Seal It With A Kiss is a warm peach pink creme with a ‘strawberry’ scent. It is definitely my favourite colour from the collection. I am a sucker for all things peachy pink and the scent is amazing. It is more an artificial strawberry smell, in the way that it doesn’t smell like the actual fruit, but more like strawberry lollies/candy. I literally could not sniffing my nails when this was on and didn’t want to mute it with top coat at all. The formula was nice and opaque in two coats (I applied three to even it out totally) and very creamy. I used three coats and a top coat in the photo below. Tall, Dark & Handsome is a dark grey creme with a ‘cologne’ scent. After the 50 Shades collection by OPI I am obsessed with grey polish. Hurry up winter (we’re only just going into autumn/fall here in Australia)! The scent was more of a ‘girly’ cologne, definitely not the most manly smell I have ever smelt, but it wasn’t too strong and tolerable on my nose. The formula was amazing and opaque. As long as you gave the bottle a good mix before using it (otherwise it can be quite watery when not mixed at the top) it is almost opaque in one coat. I used two coats and a top coat in the photo below. On Cloud Nine is a white creme with a ‘white chocolate’ scent. 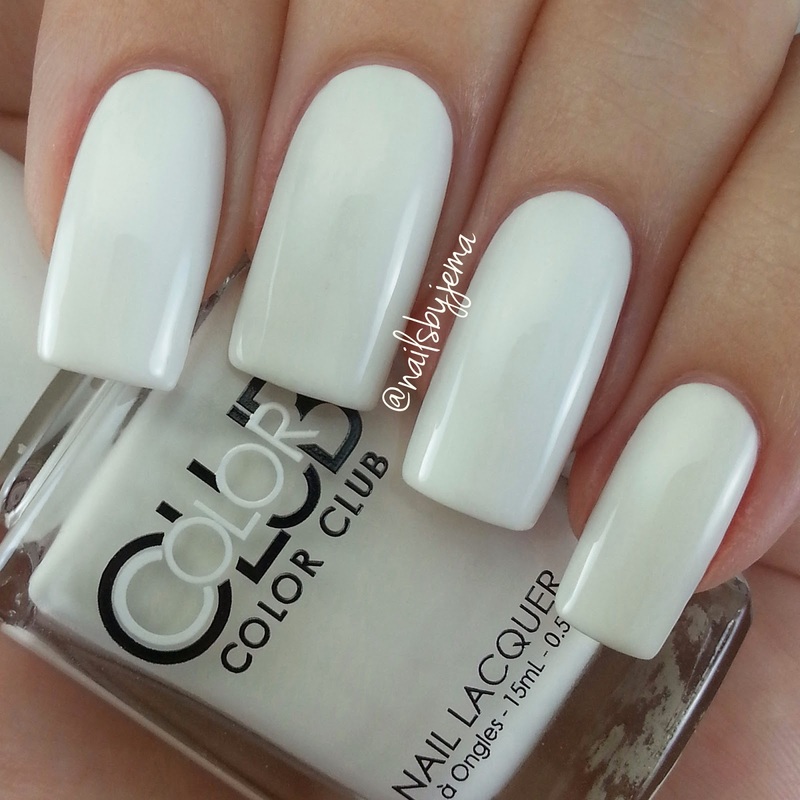 I love white polish all year round so I was excited to see the opacity and formula of this one. It’s scent was nothing like white chocolate in my opinion, because it is better! It was sweet but not floral and overpowering. More like sugar. I loved the scent of this polish. The formula was a little sheer for my liking but totally opaque without any sheer spots in three coats. Below is three coats and top coat in the photos. 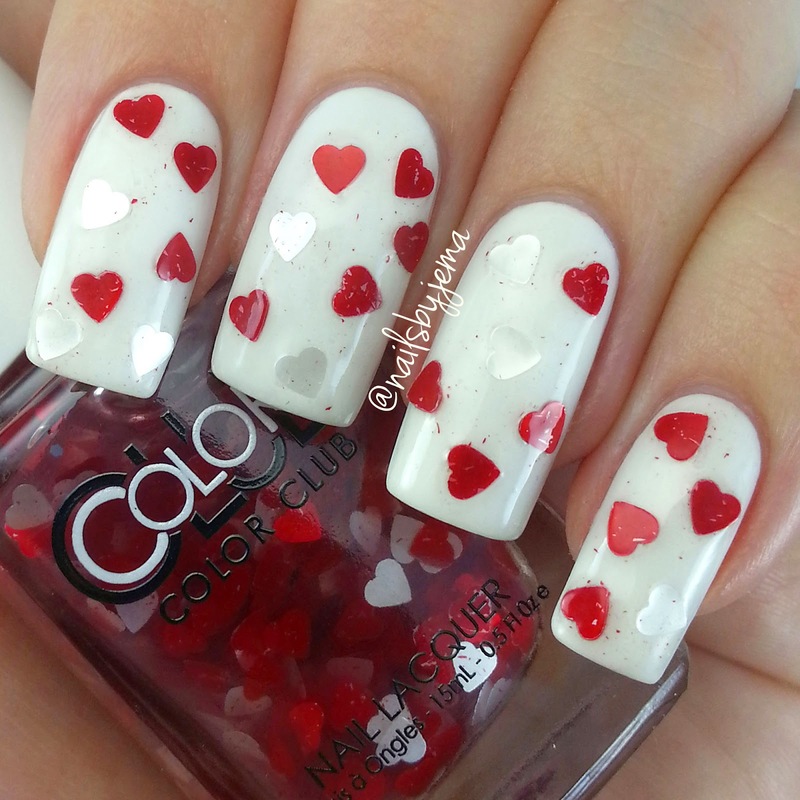 50 Shades of Love is a white and red heart glitter topper with a ‘candy’ scent. I need to start this off by saying I really dislike glitter toppers 99% of the time. I find them bulky and usually hard to work with because you have to fish the glitter out and it’s a waste of time in my opinion. Plus the glitter never sits well on my curved nail plates. This polish wasn’t an exception. I really don’t like having to fish out the hearts to dab them onto my nail where I wanted them. However, the red hearts seems to be shedding specks of the red foil covering them, and while some people are hating this, I LOVE IT! I will be using this polish as a red speckle top coat and removing any hearts that come out on my brush. 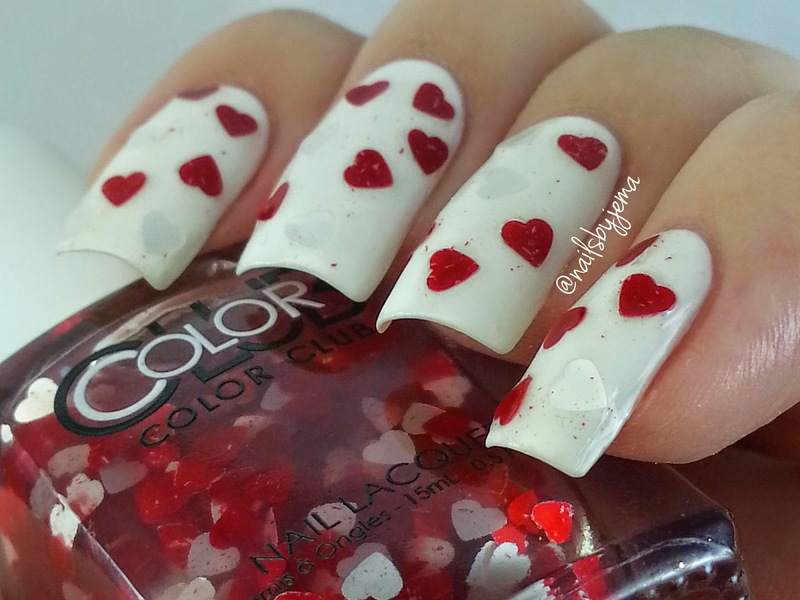 If you want the hearts on your nail, it’s best to store this polish upside down as the glitter hearts are quite heavy and sink lower in the bottle. The scent is true to candy and very sweet. It’s my second favourite scent of this collection. 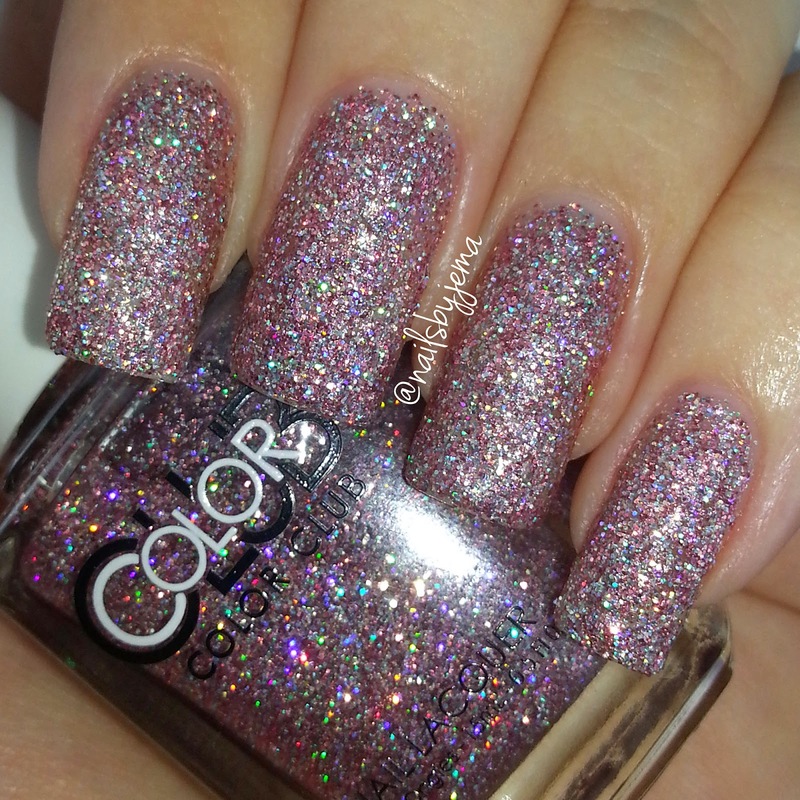 Shown below is one ‘dabby’ coat over On Cloud Nine with two coats of top coat to attempt to smooth out the glitter. A shot of the bottle with some of the glitter flaking shown. A photo to see the bulkiness of the glitter. NOT massive. Red-Handed is a medium to dark red creme with a ‘cinnamon’ scent. 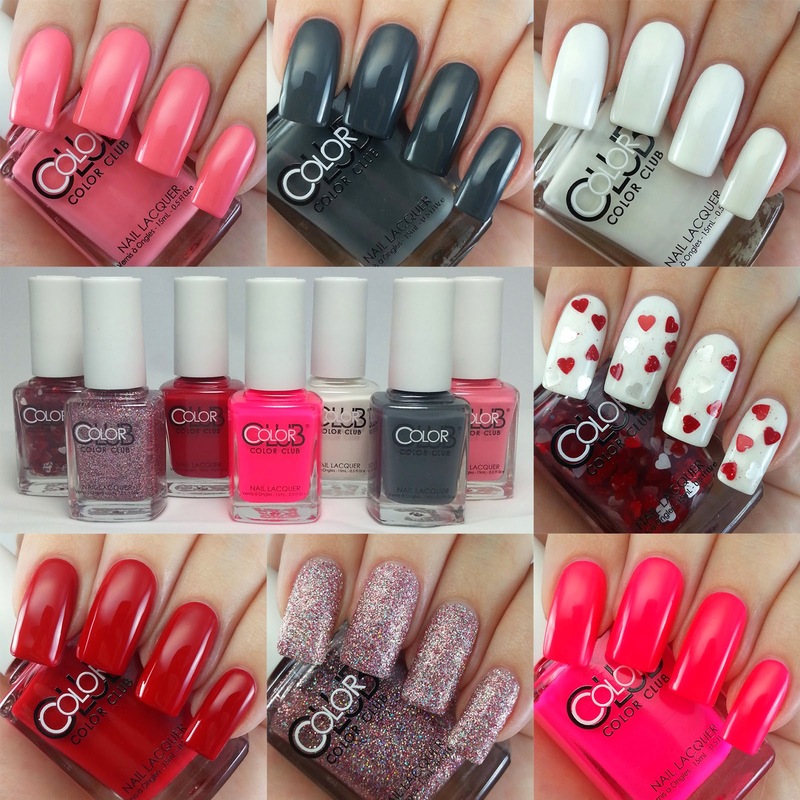 Red polish is great all year round and for any occasion in my opinion but you need to be careful around your cuticles because, like most red polish, it will stain during clean up if you flood your cuticles with it. 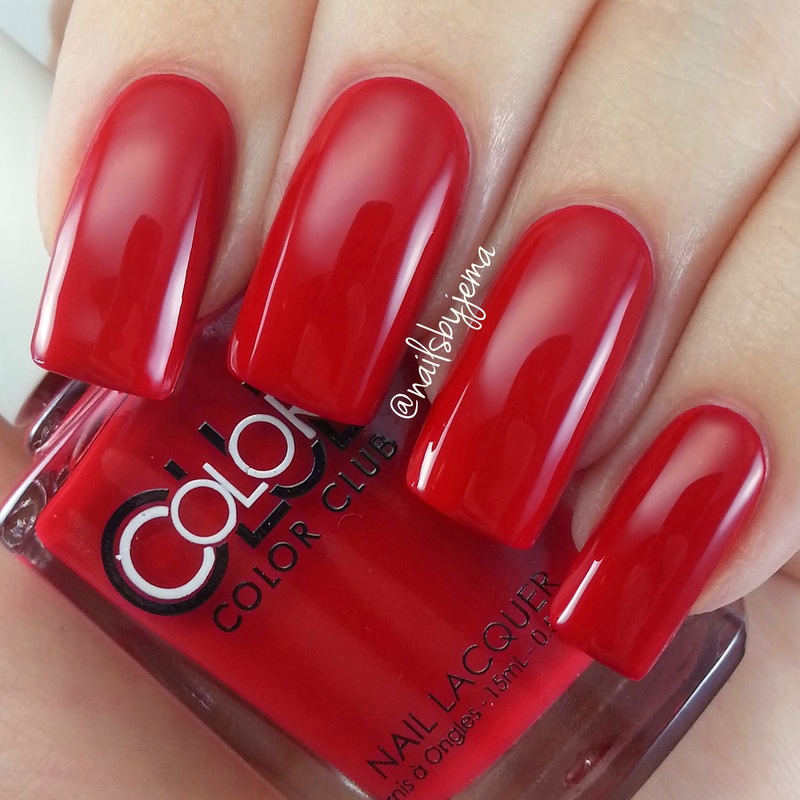 The formula was amazing and totally opaque in two coats for me. The scent was very overpowering and strong when I first applied it. At first I did not like it at all, but after 5 minutes I actually grew to really like it and it seemed less overpowering! It’s such a classic and pretty red. Below is two coats with a top coat. 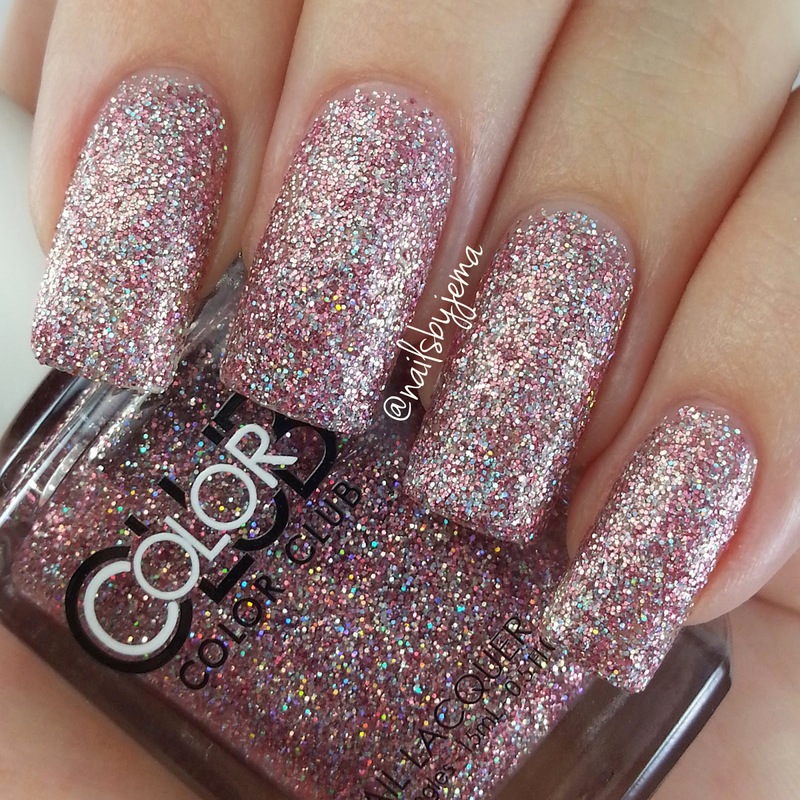 Jitters is a pink medium to full coverage holographic microglitter with a ‘bubbly’ scent. I loved the glitter and colour in this but the scent was really irritating to me which is a real shame. It smelled like soap to me and I really didn’t like how strong it was. Adding two coats of top coat it did mute it slightly but it was still irritating. I have spoken to other nailies who have this polish and it hasn’t irritated them at all, so it’s obviously a personal dislike or my nose is super sensitive to soap smells. I absolutely love this polish though. It was totally opaque for me in three coats and I left it un-topcoated for the photos to show how it almost looks like a textured polish but super sparkly and holographic and pretty. I went out into the sun and this polish exploded to life with all its colours and sparkle. I forgot to get a photo with top coat though unfortunately. And finally, Sweet Getaway is a super bright neon pink creme with a ‘pink rose’ scent. The scent was perfect to represent pink rose in my opinion. It was also not too overwhelming which was great for me. 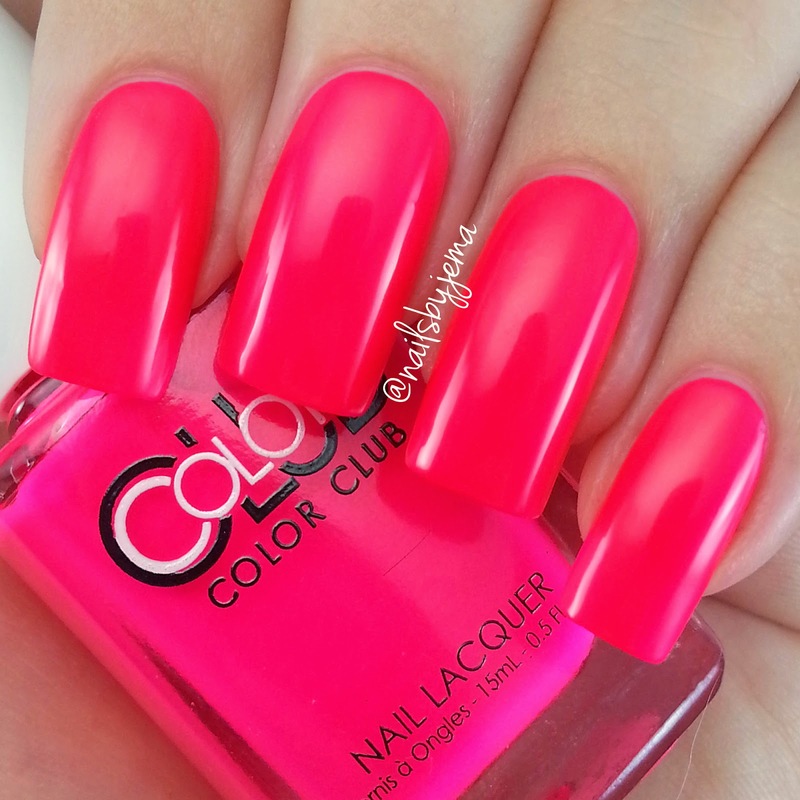 And the polish is SO neon. I had seen photos of this and was not expecting such a bright colour but I LOVE it. 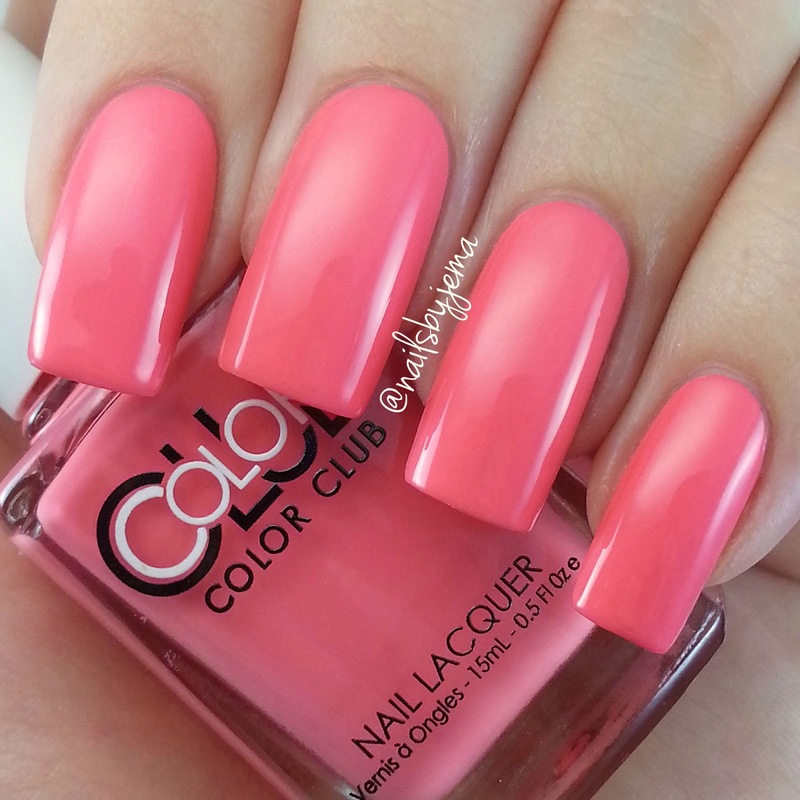 Its formula is amazing and is opaque in two coats and super bright even without a white base to make it pop. I can’t imagine this polish with a white base coat. It would be perfect for summer. My camera had a little trouble picking up the neon-ness but it’s a beautiful neon. Not raver neon at all. Below is two coats without top coat (I was too distracted by all the brightness). Overall, a fantastic collection! 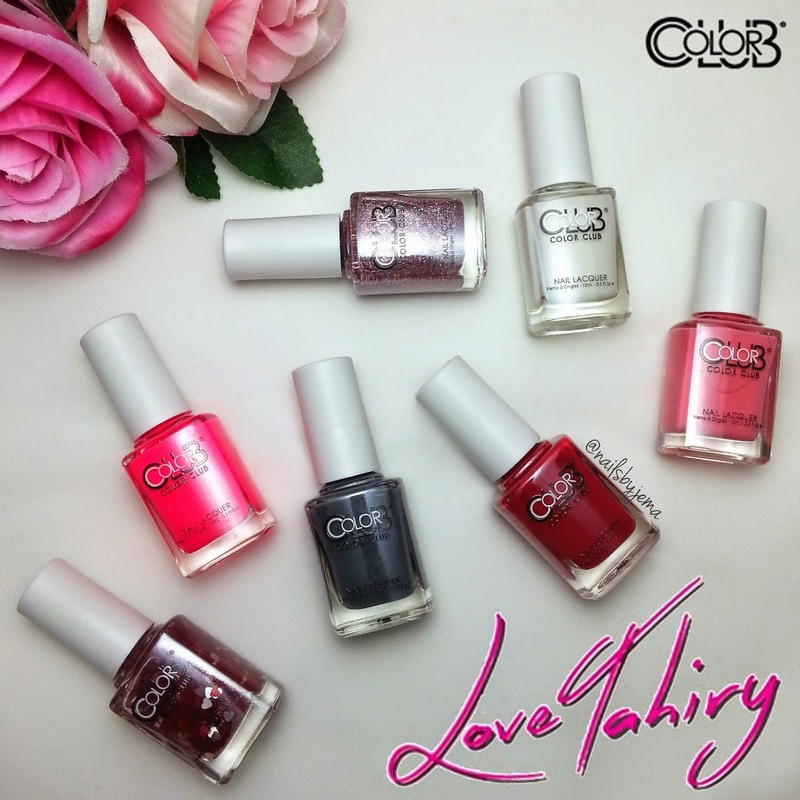 The colours are so beautiful and complimentary, the formulas were nice and opaque and the scents are really lovely. These shades are available from HB Beauty Bar for only $4.95 US each, and if you use the code NAILSBYJEMA at checkout, you can get 15% off your entire order! Which colour do you like the most or which scent sounds the most interesting to you?